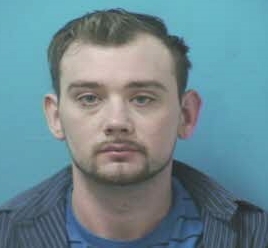 A Franklin man remains behind bars, charged with his 5th DUI. At 10:00pm last night, an Officer stopped 24-year-old Jordan Harper for driving erratically, including traveling 56 in a 40 MPH zone on Mack Hatcher near Cool Springs Boulevard. After stopping Harper, officers determined that he was driving impaired, again. Harper, charged with DUI – 5th Offense and Driving on a Revoked License as a Habitual Motor Vehicle Offender, remains jailed on a $30,000 bond. He is due in court 01/28/2016 at 1pm. are a result of an alcohol-impaired driving crash.